ALLEN PARK, Mich. (AP) — The Detroit Lions were not a popular pick to reach the playoffs when the 2016 season began. The Lions, though, spoiled their season by losing the last three games of the regular season and first place in the NFC North and then by getting beat 26-6 at Seattle in an NFC wild-card game to extend the franchise’s postseason losing streak to nine games over 25 years. 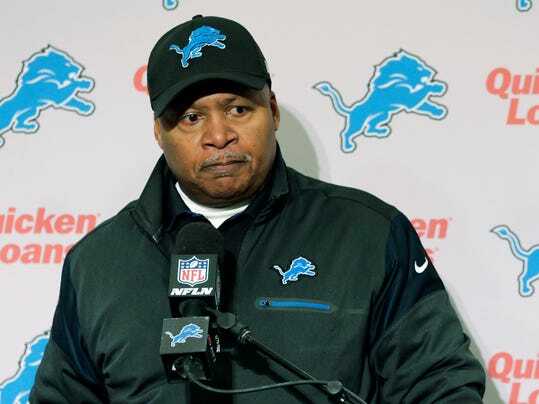 “We’re disappointed in the way it ended,” Detroit coach Jim Caldwell said Monday at the team headquarters.